Discover a range of comforting LED night lights here at Kiddy Moo. Available in a range of attractive designs and colours, they’re ideal for adding a soothing ambience to your child’s room to make them feel secure and at ease before bed. 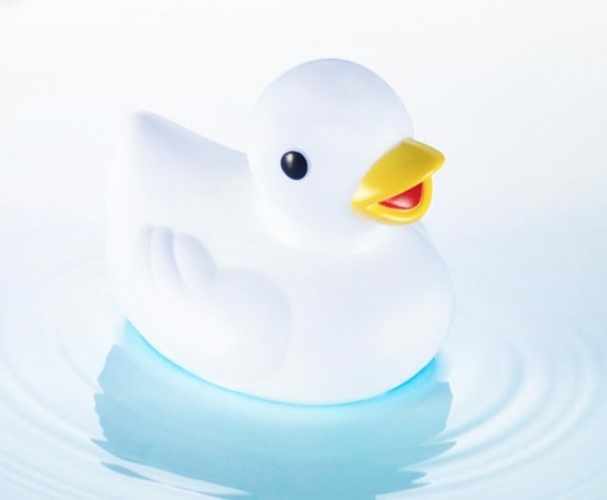 Check out the Lumi Ducky by Pabobo and look forward to a great night’s sleep all round.